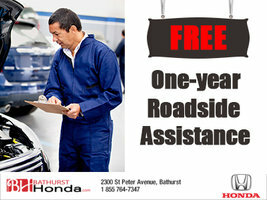 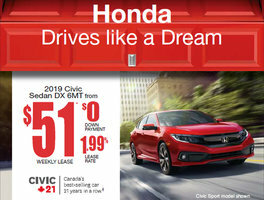 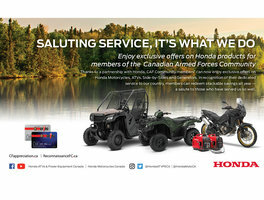 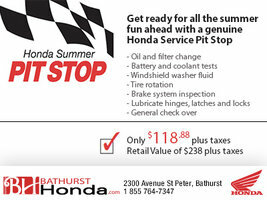 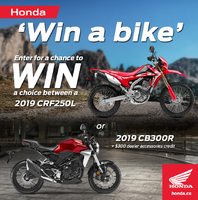 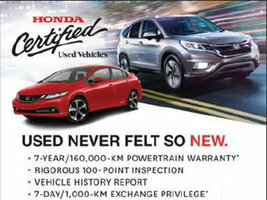 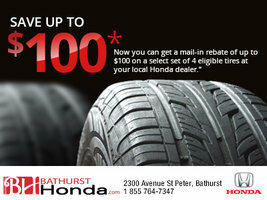 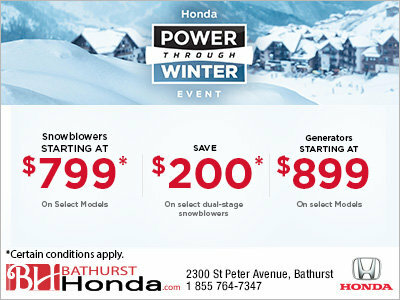 It's the Powerhouse event from Bathurst Honda. 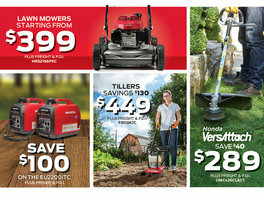 Get snowblowers starting from $799 and generators starting from $899! 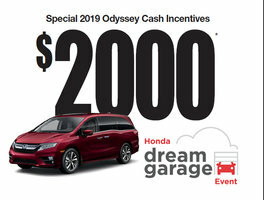 Plus save up to $200 on select models! 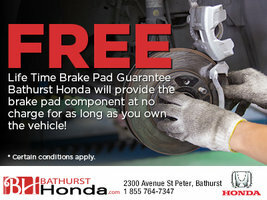 Certain conditions may apply. 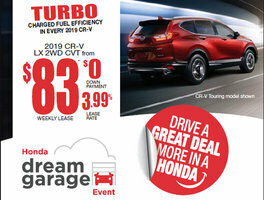 This offer is valid until February 28th, 2019!